Pizzuta is a remarkable Sicilian almond. 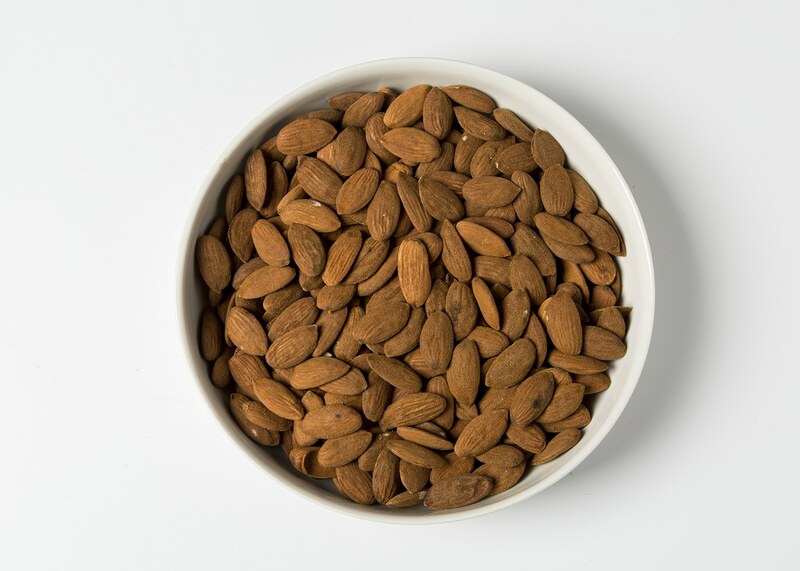 It's flat and delicate but bursting with rich almond flavor, Pizzuta almonds are similar in taste to the Romana variety but with an even sweeter, subtler flavor, and a unique rustic texture that gives them a complex mouthfeel. Pizzuta are known for their long lasting flavor which is thanks to their high essential oil content. Their slender profile and delicate sweetness make them the traditional choice for Italian “confetti,” or Jordan almonds, but they add texture and flavor to dozens of sweet and savory dishes. Crush them up to top yogurt, gelato, oatmeal, or roasted vegetables; chop them into green salads or a traditional pesto Trapanese with tomatoes and basil, or eat them right out of the bag for a traditional healthy snack. Pizzuta almonds come from Avola, a small town in southeastern Sicilia known the world over for its prized native almonds. Pizzuta is an ancient variety that was brought to Sicilia by the Greeks, and has never been altered or hybridized; over the centuries it developed a heartiness that now makes it less susceptible to climate change. It also does not require irrigation, since it grows better in dry soil, and so it is much more environmentally friendly than California almonds.